Crown Resorts (the parent company of all Crown Casino establishments) has filed a dispute against an AU$270 million tax levy the Australian federal government has thrown at the group. The casino operator claims that the Australian Taxation Office (ATO) has made an error and that the bill is around 5% higher than the profit posted for last year. Although Australian courts have previously dismissed the casino operator’s claims against the levy, the issue will be heard in court on 31 August in Melbourne. Neither Crown Resorts nor the ATO has yet commented on the situation. 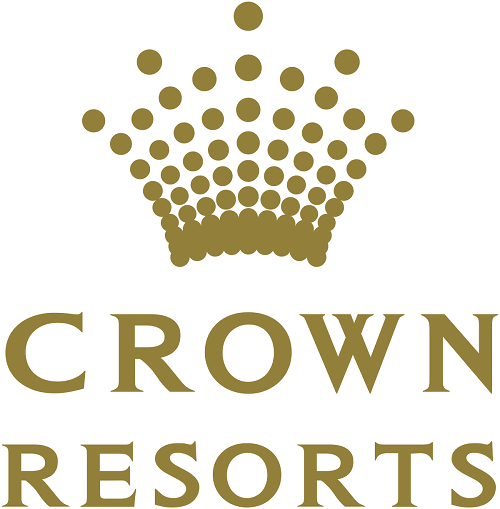 It is said that Crown Resorts financial woes came as the result of failed expansion attempts between 2009 and 2014. Over this period, the group attempted to extend its reach to include establishments in the United States and Macau. The US expansion attempt saw Crown Resorts purchase Cannery Casino Resorts for an estimated AU$1.75 billion. The purchase saw the group gain control over four casinos spread across Las Vegas and Pennsylvania. The transaction proved to be an unprofitable decision as Crown Resorts was forced to write off the investment as a loss. With regards to the Macau investment attempt, the plan came to an abrupt end after changes in Chinese gambling legislation led to Crown Resorts employees being arrested by authorities. Despite none of these ventures proving to be fruitful, the ATO has stated that they are after the taxable income gained by the group over the period. In a statement released in May, Crown Resorts indicated that the group had paid the correct amount of tax over the period and they were going to pursue all possible avenues against the action. This has resulted in the previously mentioned court hearing set to be heard in August. The last few months have seen Crown Resorts go through somewhat of a dark period, with severe pokie tampering allegations being levelled against the group. Only time will tell whether the ATO sees fit to go through with the tax claim against Crown. For the latest news about the Australian gambling industry, be sure to keep it here at Pokies.com – your #1 source for all things casino-related!